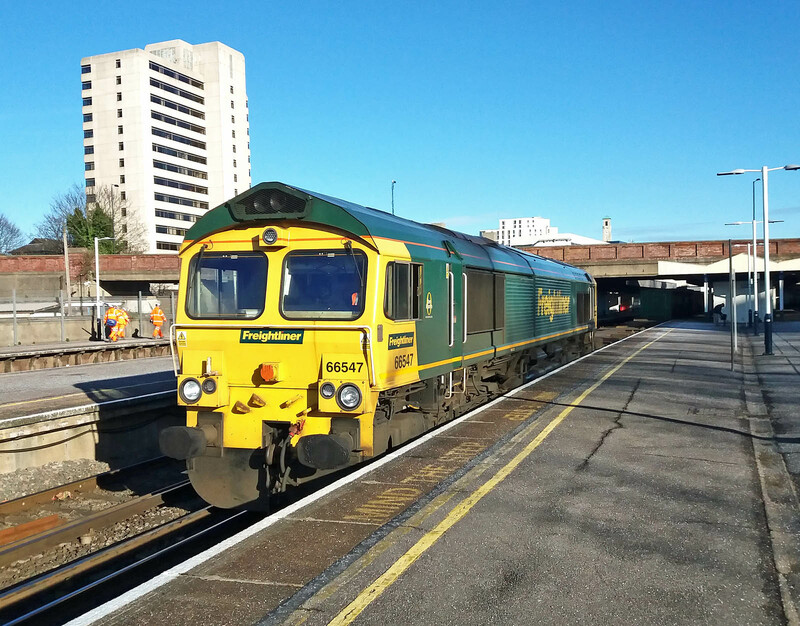 66547 4O49 09:22 Basford Hall - Maritime passing Southampton, 7th February. 37069 + 37609 are now expected to be at Eastleigh Works for a week following return from the railtour, not using the return path to Crewe on Sunday 11th. They may be diagrammed for the next tour from Gloucester on 17th, with path already in the system. A new station between Eastleigh and Fareham?